SKIPPING ALONG BY JOHN HOOPER. Location: /Accessories/Guitar/Slides/LONG STEEL GUITAR SLIDE. 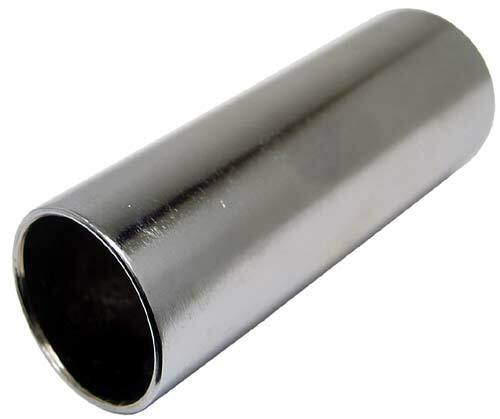 Chrome plated steel, 60mm long, 22mm diameter.